In this classic tale, a princess lies atop twenty mattresses and feels the pea beneath. 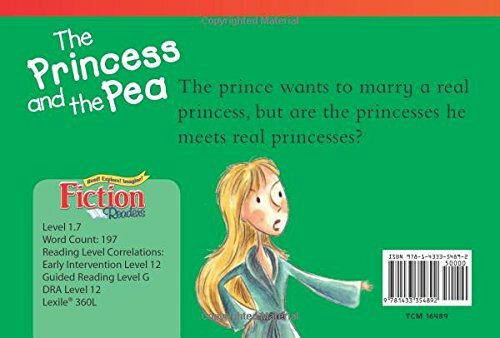 The royal family discovers she is a real princess and she and the prince live happily ever after. 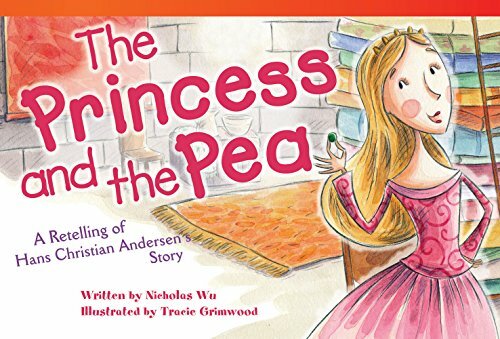 Early readers will love the whimsical illustrations and large font that accompany this familiar story.